Water pollution is harmful to human health and the environment. It is largely caused by human activity. 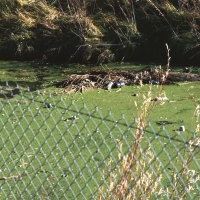 International, European and UK laws have been developed to tackle water pollution. Find out more in our law search page. The Marine Pollution page gives information about pollution of the seas.